Winter is slowly but surely releasing its grip on us and the reserve has begun the annual burns. A large area north of the Msunduze River is now black with ash making way for new grass growth during spring. Some exciting news is that our leopard sightings along the Msunduse river have been picking up with a number of cats spotted over the past month. Some have been seen quite close to the lodge. The breeding herds of Elephants have travelled with their young from the northern parts of the reserve to the southern areas and are settling in along our riverside forests as green vegetation is becoming very scarce elsewhere. Our new ranger, Graham was fortunate enough to have a Big 5 drive on his first week with us, spotting all of the elusive animals on one of the night drives. Congratulations Graham! 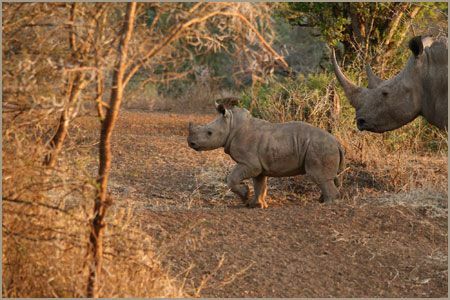 All in all it’s been a good month for game viewing and we are certain that it’s only going to get better. Until next time! 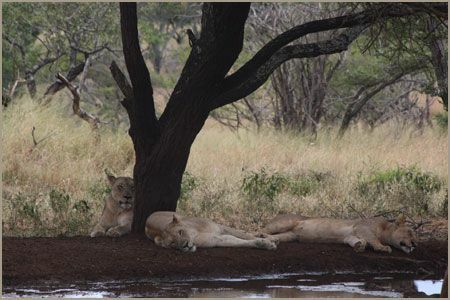 Guest post from the rangers at Leopard Mountain lodge.